THE 2018 NEW CARS HAVE ARRIVED… yawn. 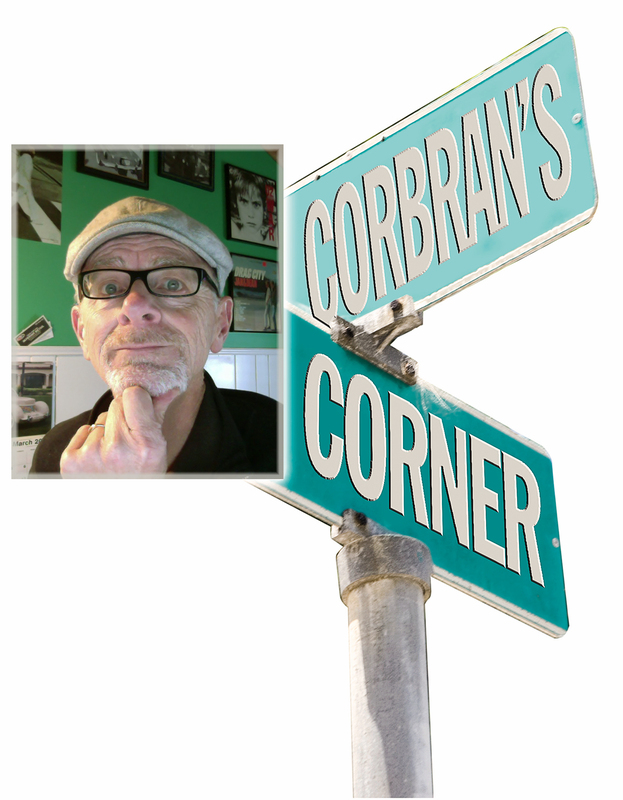 Regular readers of this space already know I was one of those kids back in the 1960s who rode my bicycle all over creation trying to get sneak peeks of the new car models every fall, where they sat in the back of dealer lots — stashed away until their official introduction dates. That whole practice, as we know all too well, has pretty much gone the way of three-on-the-trees and chrome bumpers. Manufacturers introduce new models (or models which they tell us are new) whenever they darn well please, much to my displeasure. It gets more difficult every fall to work up any enthusiasm at the newsstand, where magazine covers, like that of Car and Driver’s September issue, scream out “NEW CARS FOR 2018” in big bold letters across the top. • Hyundai Accent — the Korean compact, which sits at the bottom of Hyundai’s pecking order, loses the five-door hatchback version, leaving the four-door sedan as the only offered body style. It’s attractively styled, much like the larger Elantra, and will still be offered with a six-speed manual transmission as standard. Five-inch touch screen with rearview camera even on the cheapest model. 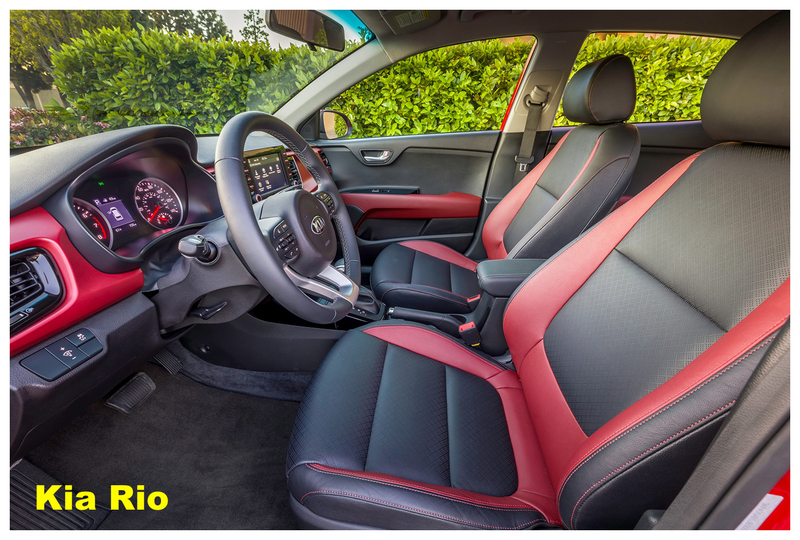 • Kia Rio — not surprising, as the Rio is a cousin to the Accent. 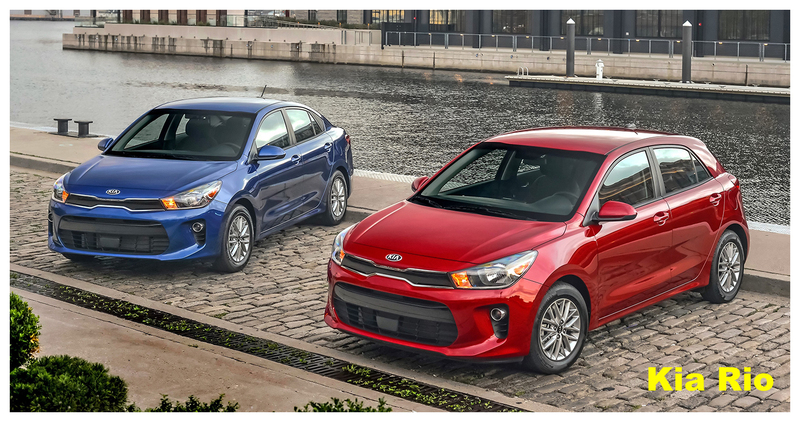 However, Kia will keep the five-door hatch version in addition to the sedan. There will also be an interesting-looking two-tone leather interior option. It’s funny that in this day and age, with 18- and 19-inch (and larger) wheels on many upscale cars, Kia is touting the fact that the new Rio will be shod in 15-inchers. 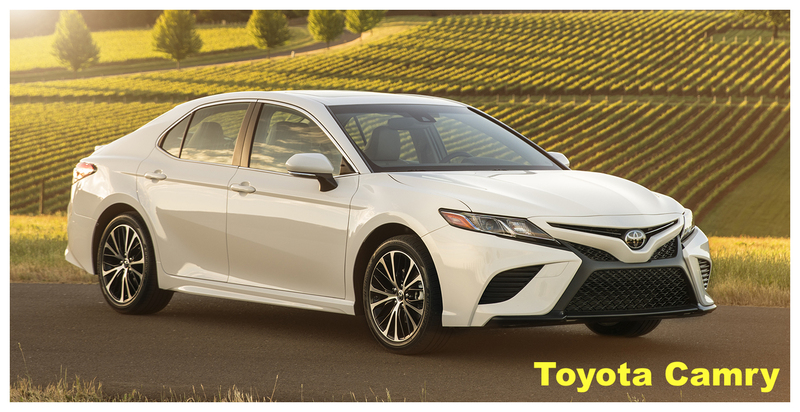 • Toyota Camry – yes, it was introduced over the summer as a 2018 model, but it’s all-new, and as the best-selling car in America, I guess it deserves a mention. It’s a bit more edgy in the styling department, parting ways once and for all with the “safe” looks which probably helped propel it to the top of the sales charts. At this point, Toyota has such a reputation for reliability and quality that they’re not too worried about scaring off their boring-car owner base. 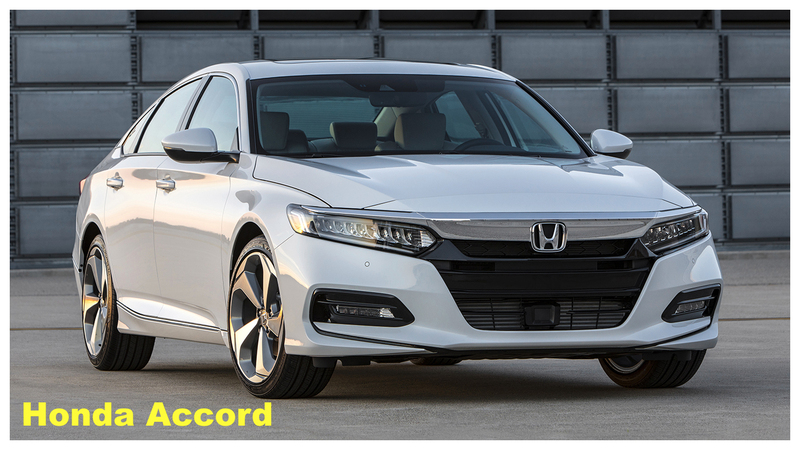 • Honda Accord — where goeth the Camry, so too the Accord. Except that Honda has chosen to drop the Accord’s V-6 engine in favor of a pair of turbocharged fours (plus a hybrid). A six-speed manual transmission will be available with both of the turbos, again differing from the Camry’s approach of 8-speed automatics across the board (the Accord’s automatics are a CVT with the 1.5L and a 10-speed with the 2.0L). Sad state of affairs when there’s not a Ford, Chevy, or Plymouth among the new 2018 “Mom & Dad” cars on offer. Wait… did I say Plymouth? I’m showing my age. But neither does Chrysler (or Dodge for that matter) have an all-new sedan to show. So, in the next couple of weeks we’ll take a look at what else is new for 2018 in the crossover, SUV, pickup, and ridiculously-priced car markets.